Kairos already pointed several times to. The manufacturer of interesting Smartwatchcombinations like this to your attention. 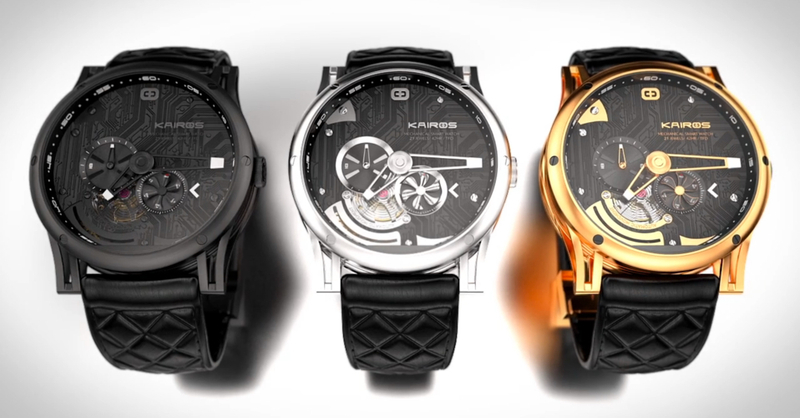 Now follows the next project that turns your analog watch a Smartwatch. T-band called the creation. 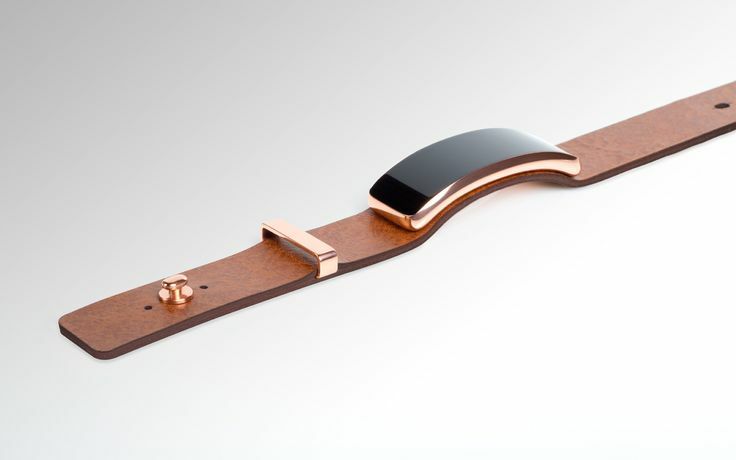 The Smartwatch is, as the name already reveals, strong hanging with the band together. But to what extent? The band is the Smartwatch. The idea behind T-band is relatively simple. It already has a watch, but it has the desire after a Smartwatch. To the already existing clock not to abandon, she remains. The only thing that is exchanged is the belt with the watch on your wrist is attached. The T-belt comes in three variants. T-band ND, HD & OD. The first version contains no display, however, informs to all processors and sensors measure fitness data, to calculate and to forward with the help of vibration alarms and a small LED is the user about new notifications to the watch. The HD version includes an alphanumeric display, which means that it can be displayed only the alphabet including numbers. The most essential information appear in notifications. The OD version comes with a curved PMOLED display with a size of 11 mm x 25 mm and a pixel density of 174 DPI. Notifications are shown on the display. This ensures integrated Kairos OS. The battery life of the bands are 7 and 2-3 days. The display variants come in shorter. Currently, the project still on the platform of Indiegogo can be supported. The goal of $50,000 is already exceeded. 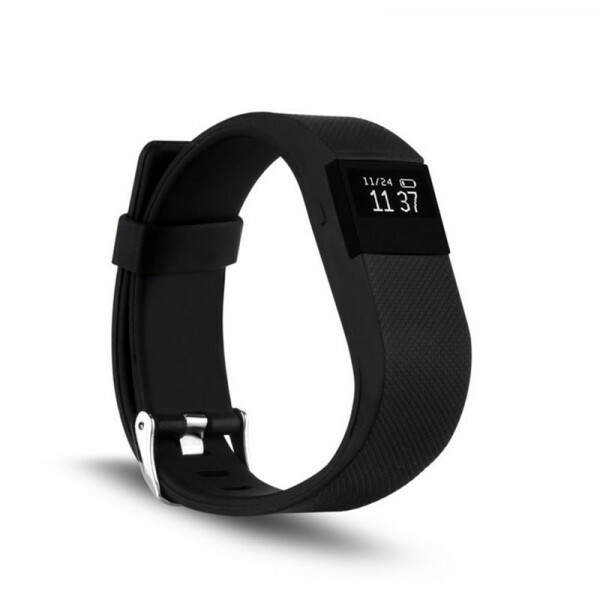 The price of the T-band begins at 106 euros in the ND Edition. The other set up with 130 and 147 euros. The deals you can see here.